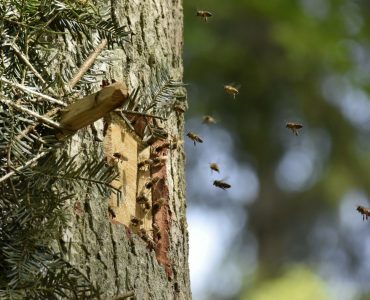 Study shows that xixed forests are more productive. 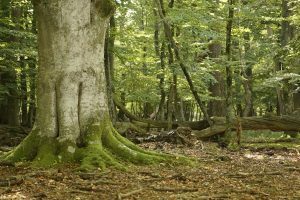 The study investigated the relationship between tree species diversity in forests and their growth performance. In 44 countries about 30 million trees were examined. 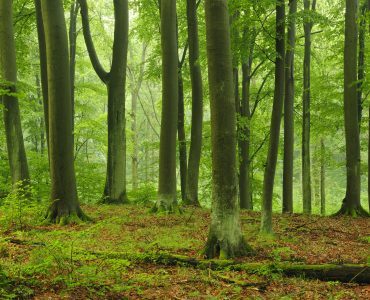 Study: The leaf canopy of the forests functions like an insulating layer. This protects the organisms living under it from the effects of global warming. 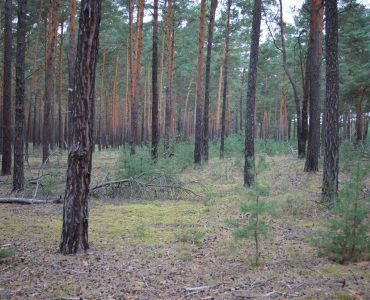 On average, the maximum temperatures in the forest are 4°C lower than in the open. This shows how important the buffer effect of forests can be in climate change. 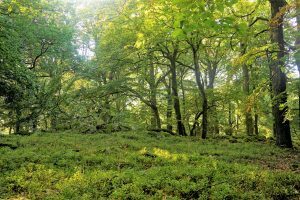 Study: Intact primal forests are the key to mitigating climate change, limiting biodiversity loss and achieving many of the UN’s sustainability goals. 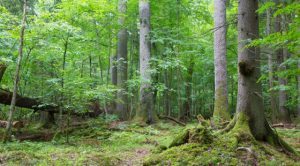 21 representatives of scientific institutions from Australia, Canada, Sweden, the USA and the UN summarize the results of more than 200 studies in the fields of forest, ecology and climate research in this metastudy. 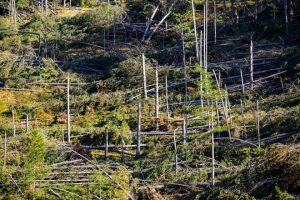 Study: A newly developed indicator can significantly improve forecasts of the consequences of climate change for our forests. 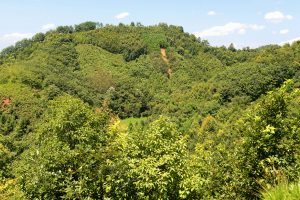 Natural forest reserves serve as a reference for the adaptation of tree species and forest ecosystems to climate change. The accuracy of the indicator is likely to increase in the future. 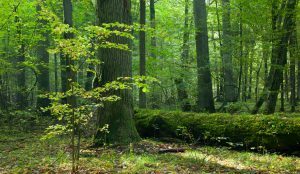 Study: Species-rich subtropical forests can absorb on average twice as much carbon as monocultures. With a mixture of native tree species, it is therefore possible to achieve higher productivity and thus better protect the climate. Study: Extensive logging in protected forests is increasing. 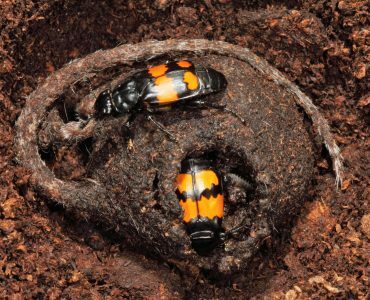 The so-called „sanitary cuts“ are generally intended to protect forest areas damaged by storms from attack by the bark beetle. However, this forestry instrument is used far too often. The protection of the forest or the safety of visitors is often only of secondary importance.